Mame Sene's African Hair Gallery is a staple in the African American women's community of Buffalo. 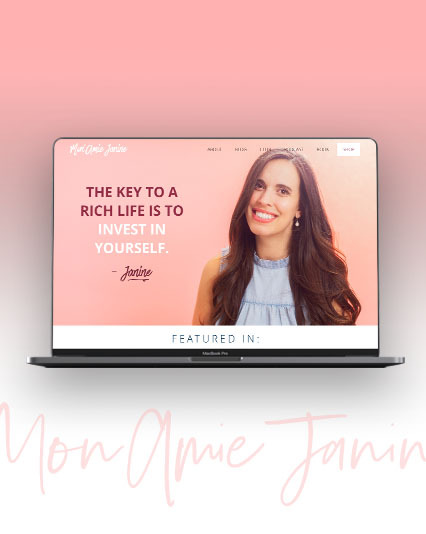 She'd been getting solid bookings for many years before asking me to design her a website, she just wanted to give herself a web presence to stay up to date. 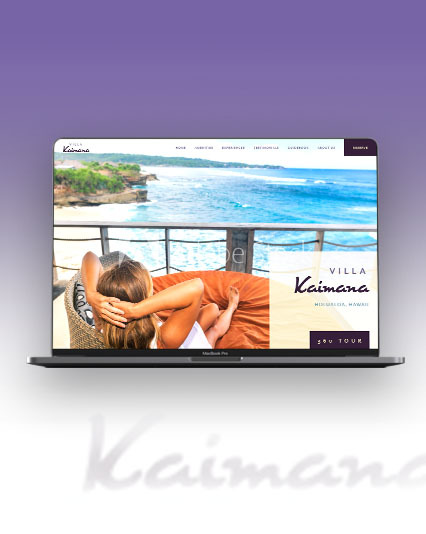 We discussed what she could get out of the website, and discovered that if clients could book directly without blowing up her phone all day long as was currently the case, it would save her time and the daily stress of stopping what she is doing, including braiding a client's hair, to man the telephone. With the pricing all concisely displayed on the website, and examples of her work, her clients, both return and prospective alike, now have a simple, elegant, and true-to-the-culture web-hub through which to mack purchase decisions and book their appointments, all without bothering Mame Sene!